The Army’s information technology is too old, and modernization is too slow. So the service needs a “fundamentally different” strategy that relies heavily on the private sector, Lt. Gen. Bruce Crawford said the Army has to start relying on contractors to own and operate IT on the Army’s behalf — what he calls “enterprise IT as a service” — and start moving on-base IT to Defense Department clouds. 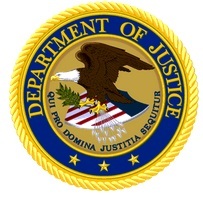 The U.S. Attorney for the District of Colorado, has announced that Progressive Technology Federal Systems, Inc. and its Chief Executive Officer have paid a combined $110,000 to settle allegations that the corporation and its CEO made false statements concerning a consultant’s security clearance and failed to disclose an organizational conflict of interest when bidding on a defense procurement contract. One way federal government agencies can buy information technology services is by working with the National Institutes of Health’s Information Technology Acquisition and Assessment Center (NITAAC). NITAAC is a government-wide program that enables agencies to contract for information technology. Other federal agencies, including the military, regularly work with NITAAC. The United States’ allegations relate to a project in which NITAAC was used by the Army and the Air Force for a contract that was awarded to Progressive Technology Federal Systems, Inc. (PTFS). The United States contends that in 2014, PTFS’s President and CEO, John Yokley, participated in preparing project specifications for a contract to be issued by NITAAC. The project then was offered by NITAAC for contract bids. PTFS then submitted its own proposal to take on the contract. In doing so, however, PTFS stated that it had no conflict of interest relating to the contract. This statement was false because PTFS had a conflict in that Mr. Yokley had provided input on project specifications that were included in the contract, thereby gaining a competitive advantage for PTFS. In addition, the project required security clearances, and PTFS falsely stated in its proposal that an individual who would participate in the project as a key “Subject Matter Expert” had an active Top Secret clearance. PTFS was awarded the contract. Funding for the contract was later terminated before PTFS could invoice more than $30,000. The United States claimed that this conduct violated the False Claims Act. The claims settled by this agreement are allegations. In entering into this civil settlement, PTFS and Mr. Yokley did not admit liability. Under the agreement, PTFS paid $65,000, and Mr. Yokley paid $45,000, to resolve the allegations. The Defense acquisition workforce may see a new era in training, recruiting and retainment as the Pentagon and military services change the way they view the value of their employees. 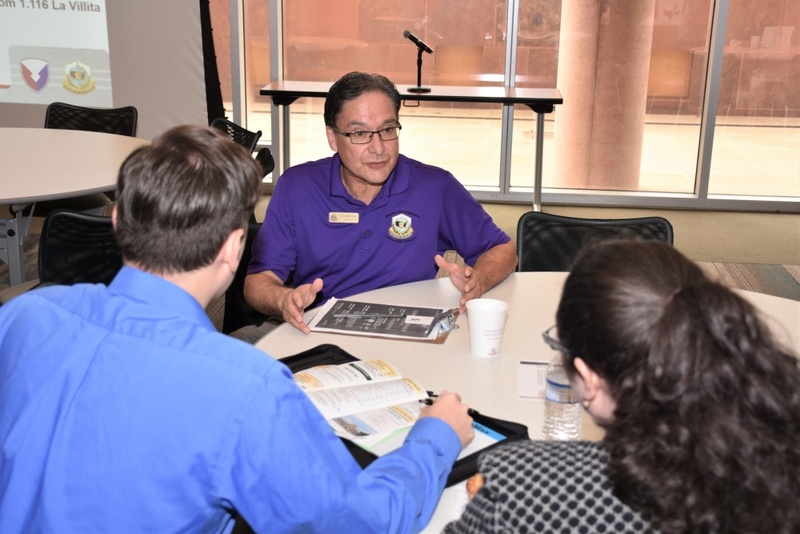 Both the Army and the Defense Department are making changes in how they evaluate and prioritize the experience and education of the acquisition workforce. The Army recently released a directive focused on acquisition talent management.